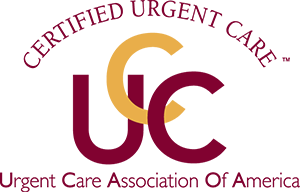 Amarillo Urgent Care is a medical facility where you will get immediate attention for all your minor emergency medical needs. 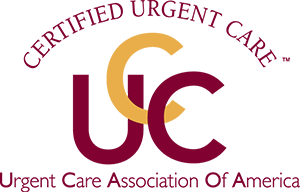 No appointment is necessary, walk-ins are welcome. 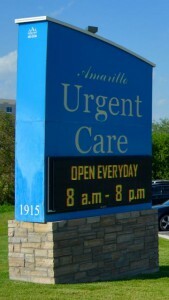 We offer a pleasant, comprehensive, inviting and upscale setting for both our adult and pediatric patients. 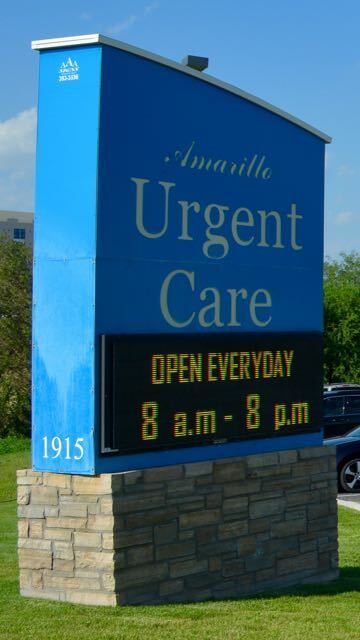 Your health is our priority and at Amarillo Urgent Care, our services and amenities are aimed at getting you the medical attention you need with as little waiting as possible.